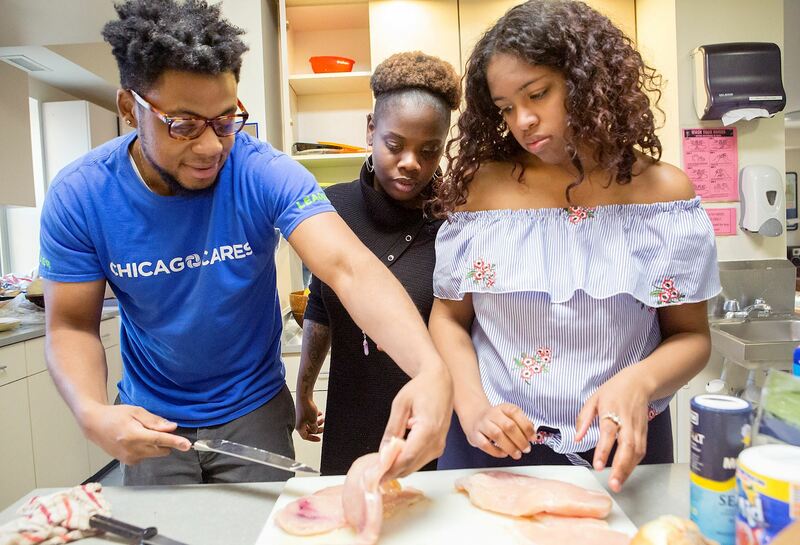 For over 25 years, Chicago Cares has strengthened the non-profit sector by providing a pathway for over half a million Chicagoans to volunteer and find their cause. Chicago Cares serves as an ongoing resource and connector for hundreds of local non-profit organizations every year through our calendar and customized programming. Our goal is to follow the lead of community-based partner organizations, who are already doing incredible work in their own communities, and add our volunteers, capacity, and visibility to help make their mission a reality. To learn more about becoming a Chicago Cares non-profit partner, please contact us at info@chicagocares.org.